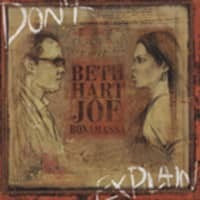 "Beth Hart & Joe Bonamassa"
The Blues Magazine once dubbed Beth Hart “the ultimate female rock star”, and there’s no doubt that her two-decade career is the ultimate thrill-ride. 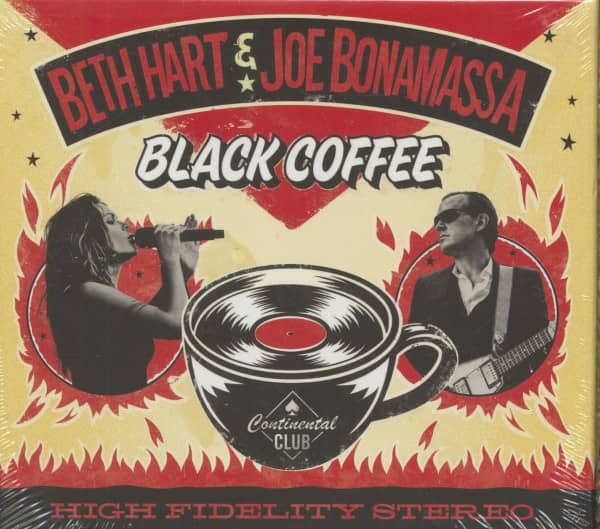 Born in Los Angeles, she released a fistful of hit albums through the ’90s, then reignited in the post-millennium as both a solo artist and the head-turning vocalist for guitar heroes like Joe Bonamassa, Jeff Beck and Slash. 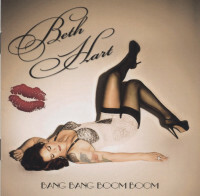 “Extraordinary,” wrote The Times of her once-a-generation voice box, while The Guardian praised her “daring, brooding and angry” performances. 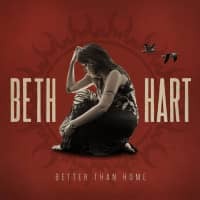 Meanwhile, on the other side of the pond, Beth’s rocketing UK profile has never been higher. 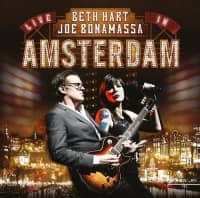 Recent years have seen auspicious headline sets at the Royal Albert Hall and the Barbican (not to mention the historic Hampton Court Palace with Joe Bonamassa), and in December 2015, she chalked up another first with a spot on Jools Holland’s legendary annual Hootenanny. 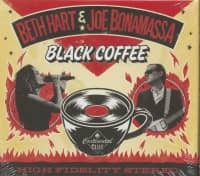 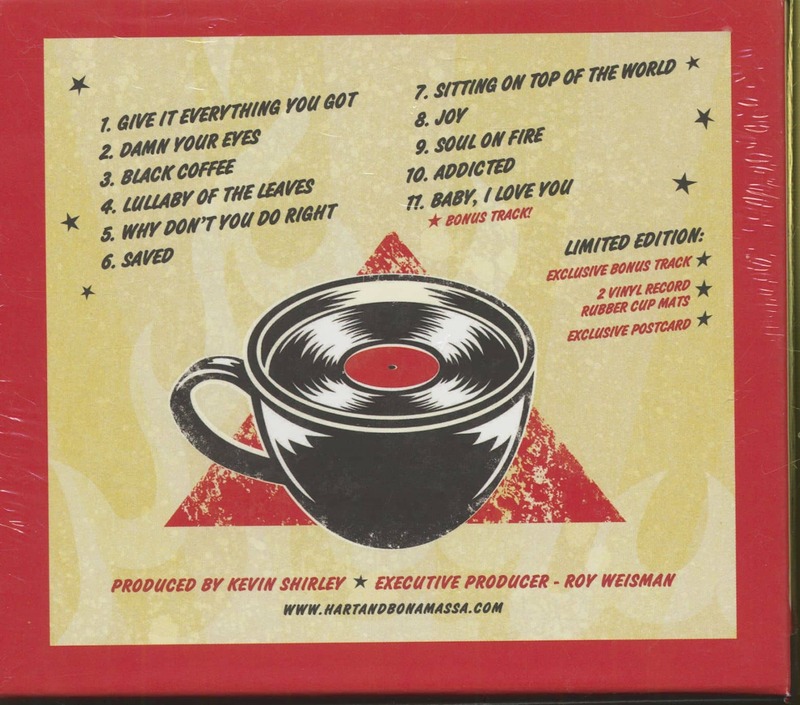 Customer evaluation for "Beth Hart & Joe Bonamassa - Black Coffee (CD, Ltd.)"